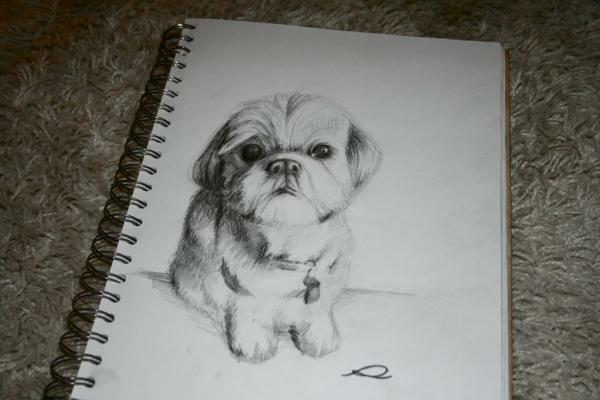 SHIH TZU – A commissioned piece traditional drawing of a shih tzu. 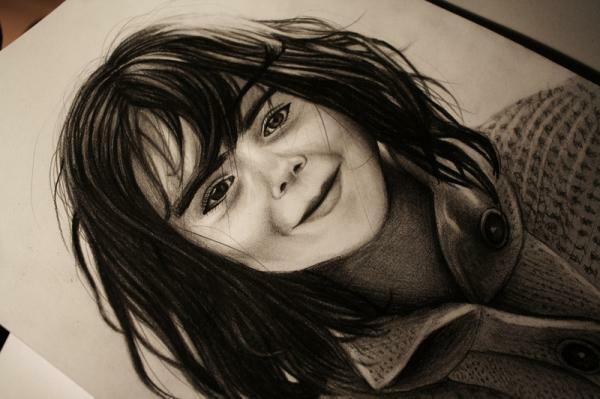 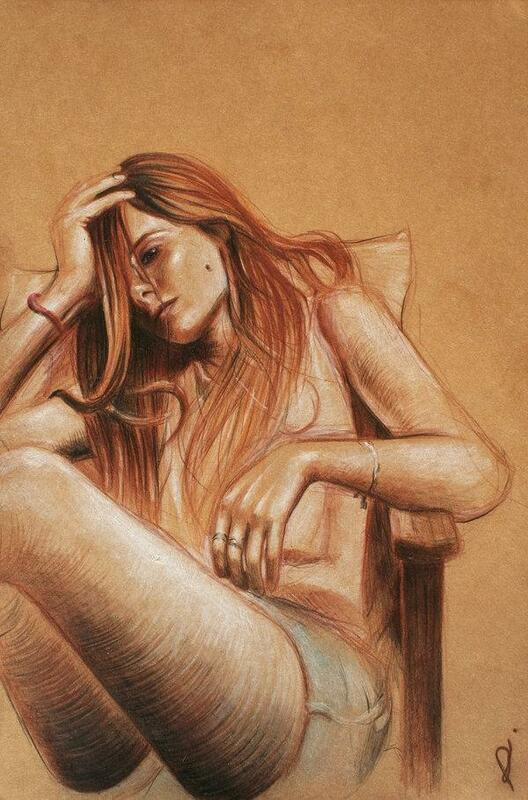 Drawing using the most basic and cheapest children’s set of pencils. 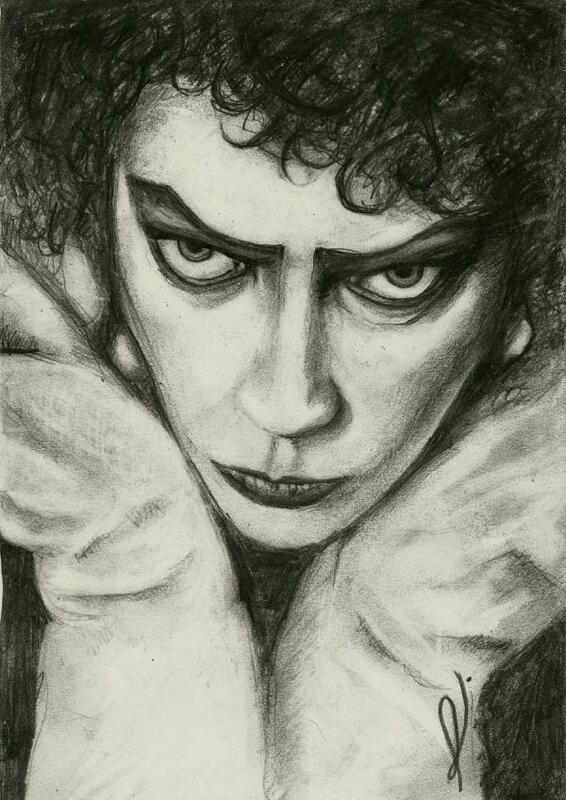 FRANKNFURTER -A Rocky Horror Show traditional artwork. 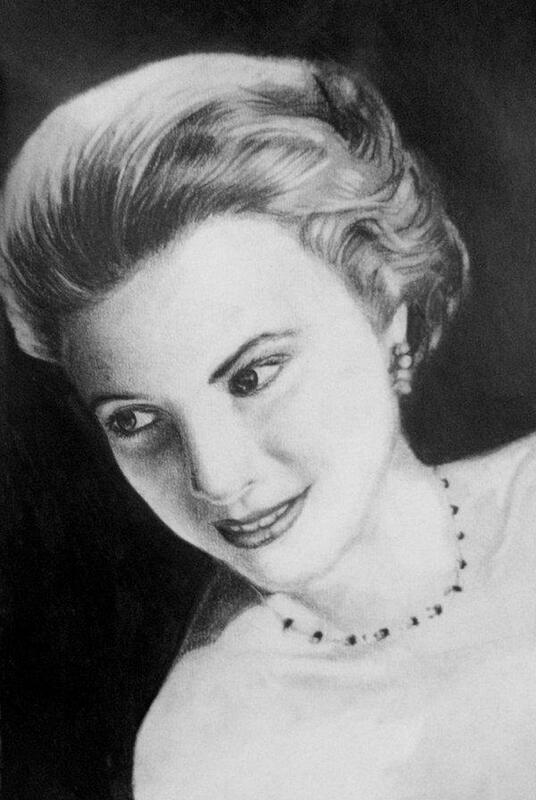 GRACE KELLY – A traditional drawing of the actress, Grace Kelly. 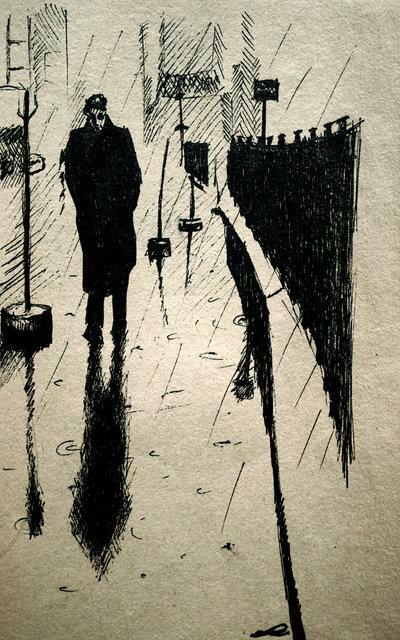 JAMES DEAN – An inked artwork. 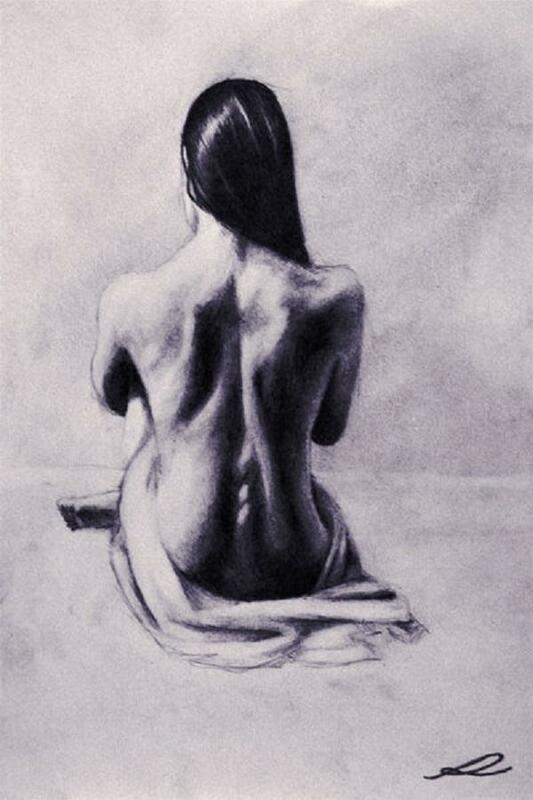 HECATE – Another traditional drawing based on a stock image. 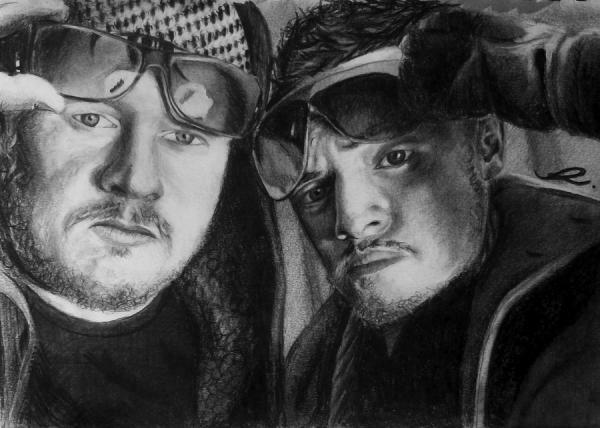 DAVE & ADAM – A traditional drawing of Cardiff based entrepreneurs, Dave & Adam. 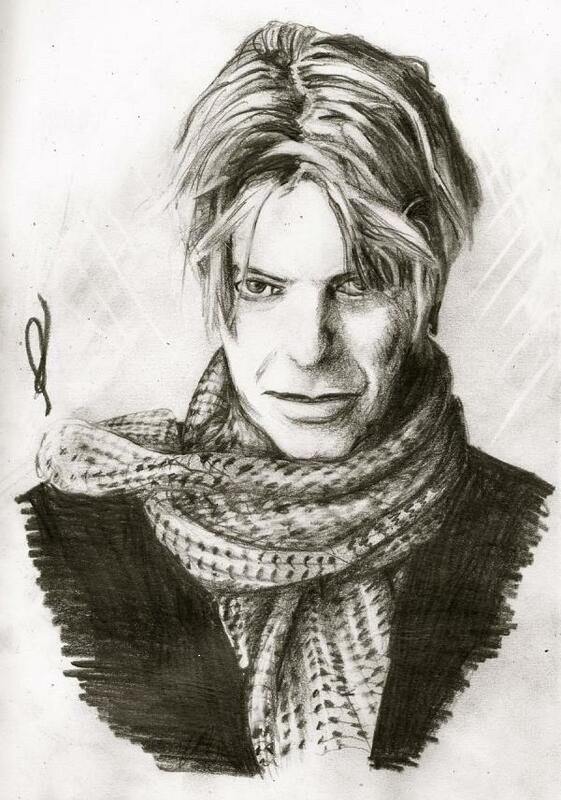 A traditional drawing of the famous singer, David Bowie. 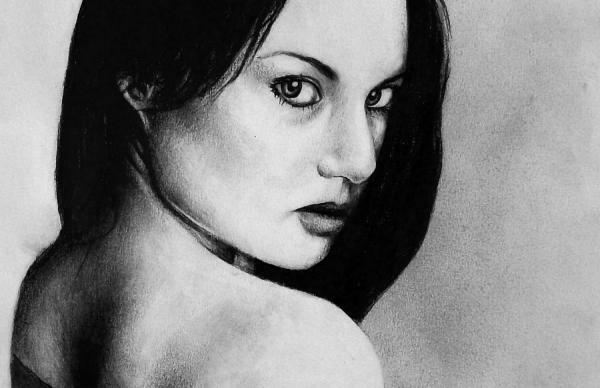 To see more of his work, check his profile on DA.